The Real Dirt on Farming - our food has a story - and it starts with Canadian farms. 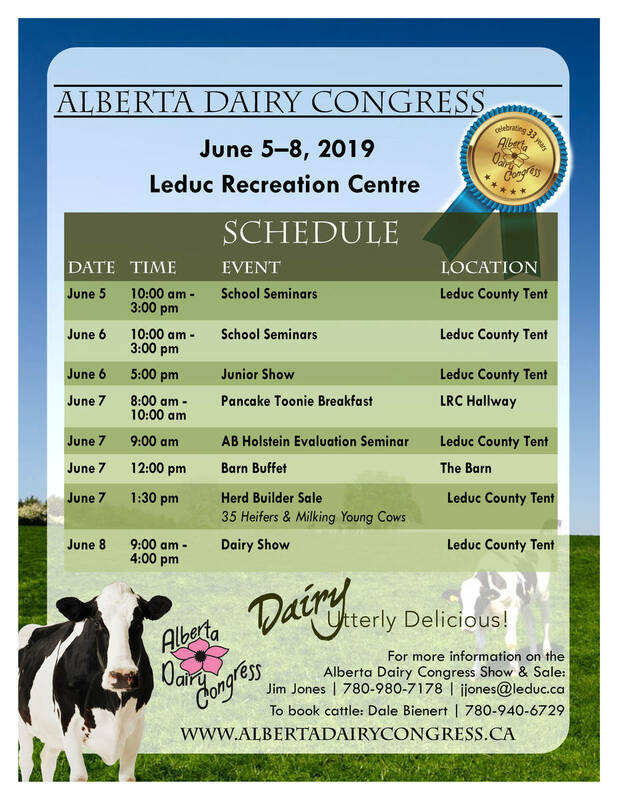 The Alberta Dairy Congress will be held from June 5-8, 2019 at the Leduc Recreation Centre. Watch for more information to come. Please note the (780) 986-9562 is no longer in service. 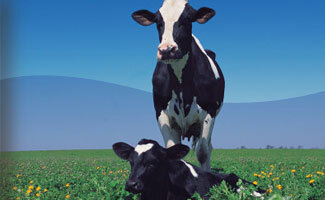 To reach the Dairy Congress please contact Jim at (780) 980-7178. Thank you. 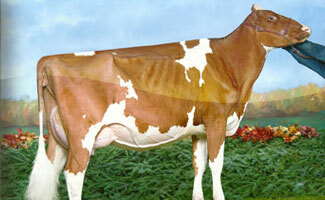 The herd builder sale is a staple of the Dairy Congress events. To see the high quality cows and bloodlines available watch for the 2018 Herd Builder Sale Catalogue. The Alberta Dairy Congress is four days of entertainment, information and networking opportunities designed to promote agriculture in Alberta, with a focus on the dairy industry. 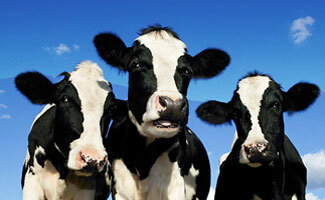 Do Albertans really know where their food comes from, other than the grocery store? Most of us probably know our milk, meat and produce comes from farms, but how much do we actually know about the way our food is grown and harvested? And about those who produce it? The Annual Alberta Dairy Congress is your chance to take an inside look at the dairy industry and get in touch with Alberta’s agricultural roots.